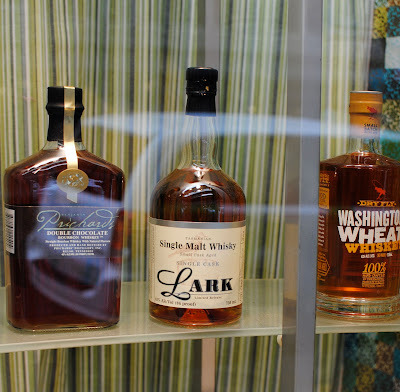 The Baron suggested I check out Park Avenue Liquor which claims to have the biggest range of whisky in the USA. Checking online the shop wasn't located too far from my office, so in the half hour between my last meeting and cab to the airport I ran through the Manhattan rain to check out the shop. The shop is pretty unassuming from the outside and it would be easy to walk straight past the place. In fact, when I lived in New York I walked past two or three times a week without ever realising it was there. When you enter the shop the first thing you see is the large selection of wine and it took my a couple of minutes to realise that the whisky is all located behind the counter. The whisky selection is the largest that I've seen in a shop. 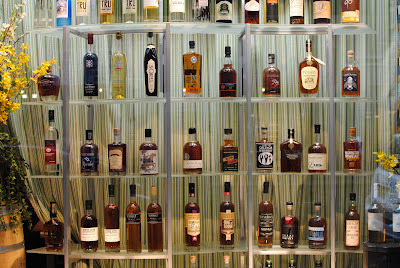 The didn't just have a couple of Laphroaigs or Glenlivets on display, but the entire range. It was just a shame that, being located behind the counter, it didn't encourage browsing. The prices of the whiskies weren't particularly attractive to a Brit either. I'm guessing that import duty must be quite high. 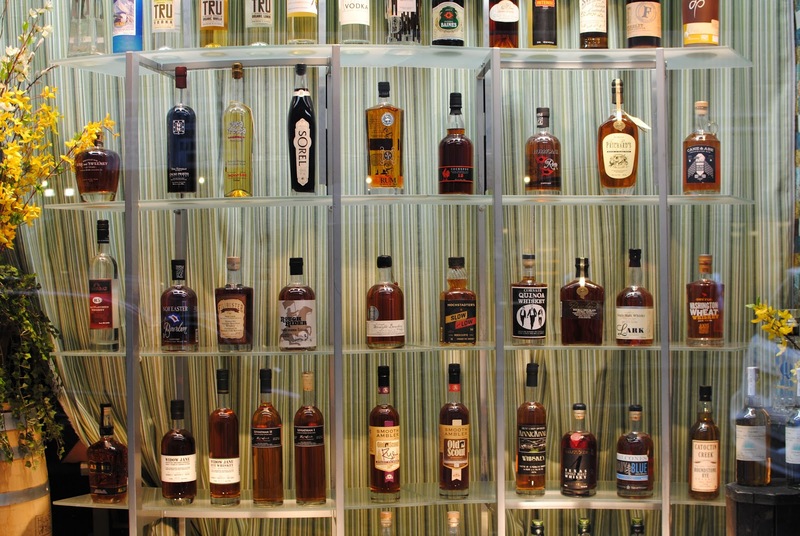 The didn't have many bourbons on display, but checking out their online catalogue they have a decent range at prices which are attractive to the tourist. I should have given some thought to what I wanted before going to the shop and asked if they had it in the stock. 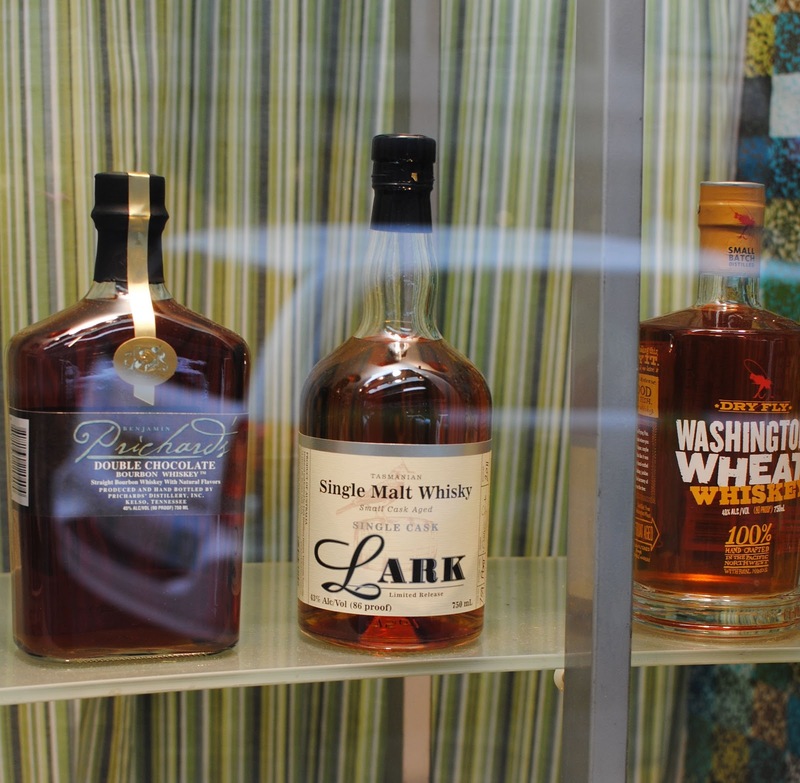 On my way out of the shop I checked out the window display and spotted a bottle of Lark.